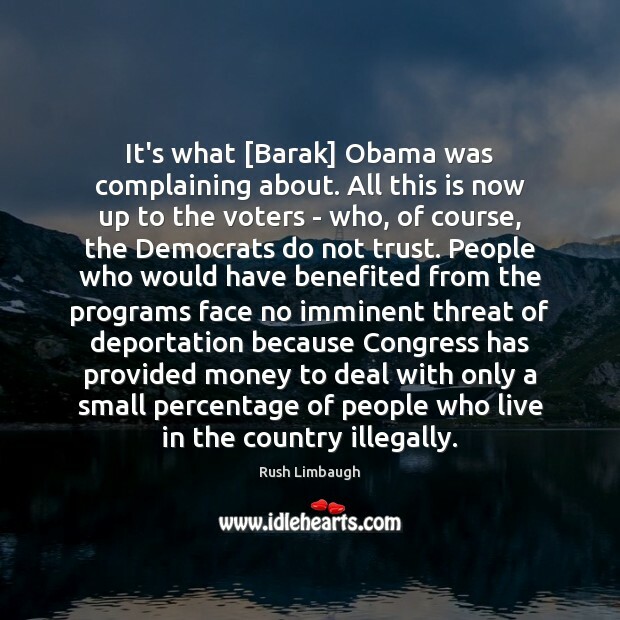 Quotations about Barak Obama. Quotes to stimulate mind and drive action! Use the words and quote images to feed your brain inspiring things daily! I was surprised that President [Barak] Obama would be so bold to come here [UK] and tell people what to do.I think a lot of people don't like him and I think if he had not said it I think you're result might have been different. I'm specifically talking about Bill Nelson which merely said to [Barak] Obama stop what you're doing because it's against the law. He's out there saying that today we're gonna start separating families from their children and start sending people home, and it's not happening. 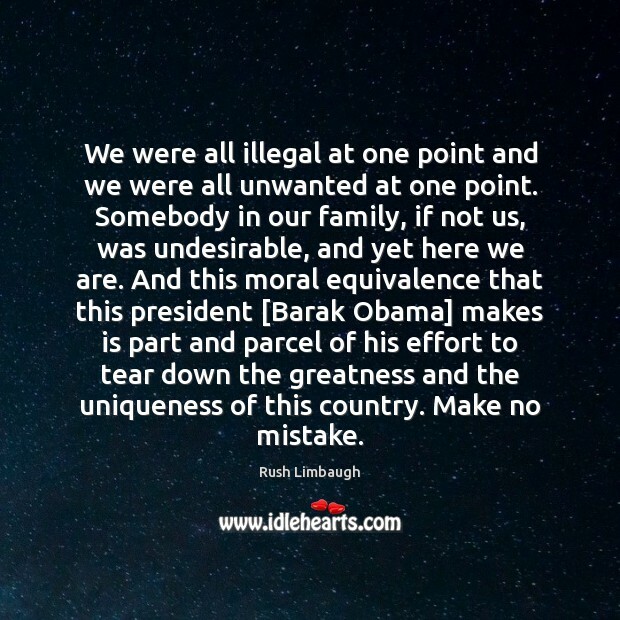 We were all illegal at one point and we were all unwanted at one point. Somebody in our family, if not us, was undesirable, and yet here we are. 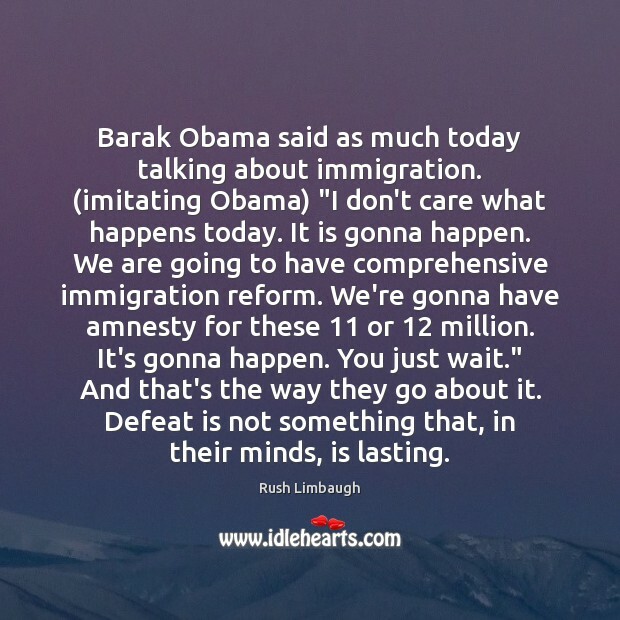 And this moral equivalence that this president [Barak Obama] makes is part and parcel of his effort to tear down the greatness and the uniqueness of this country. 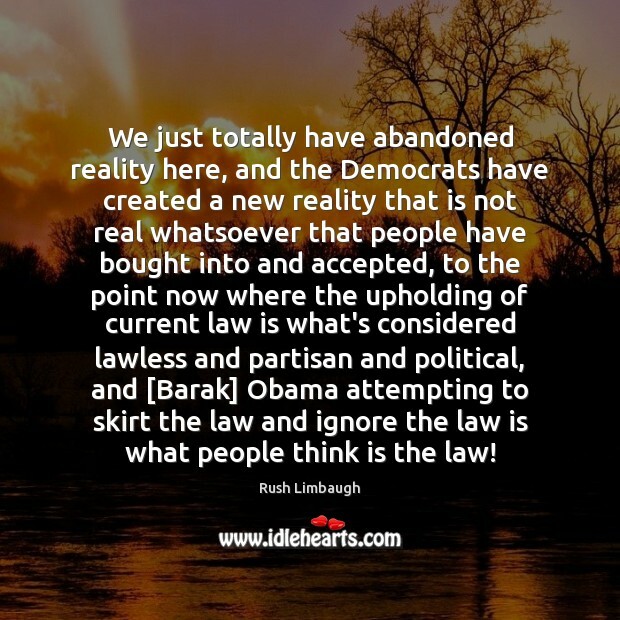 Make no mistake. I imagine, like all his predecessors, Barak Obama would like to achieve greatness in bringing peace in the Middle East. I hope it will not be at the expense of Israel. 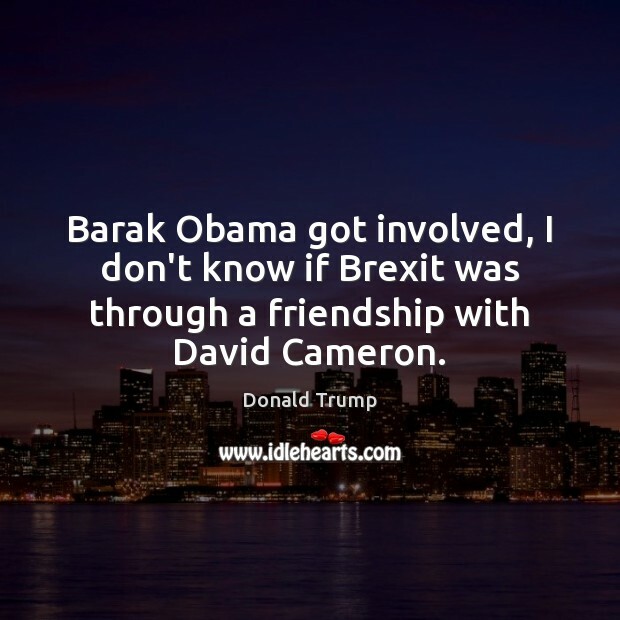 Barak Obama got involved, I don't know if Brexit was through a friendship with David Cameron. 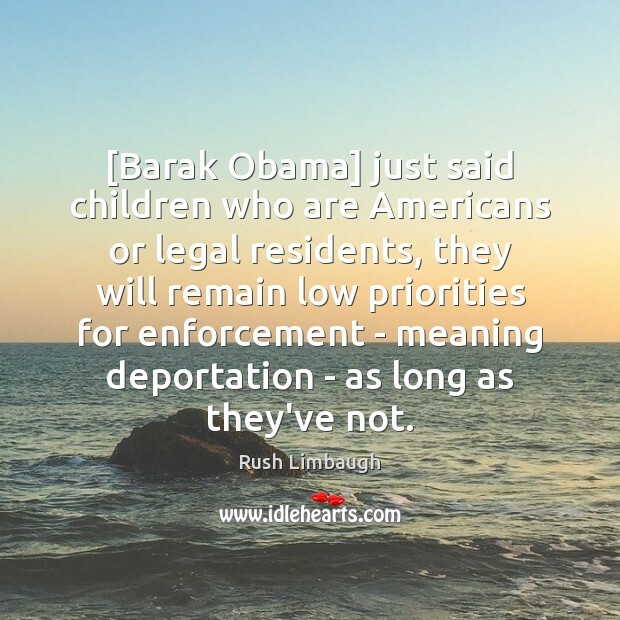 [Barak Obama] just said children who are Americans or legal residents, they will remain low priorities for enforcement - meaning deportation - as long as they've not. When we put too much hope in a candidate or a party we set ourselves up for disappointment. 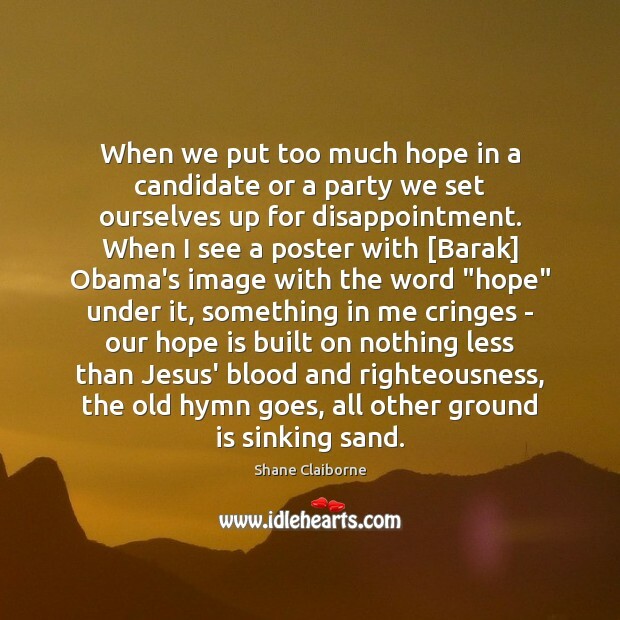 When I see a poster with [Barak] Obama's image with the word "hope" under it, something in me cringes - our hope is built on nothing less than Jesus' blood and righteousness, the old hymn goes, all other ground is sinking sand. 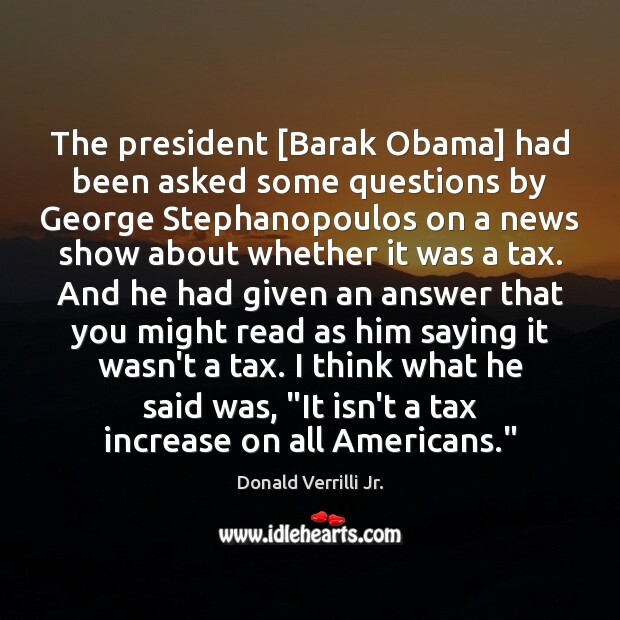 The president [Barak Obama] had been asked some questions by George Stephanopoulos on a news show about whether it was a tax. 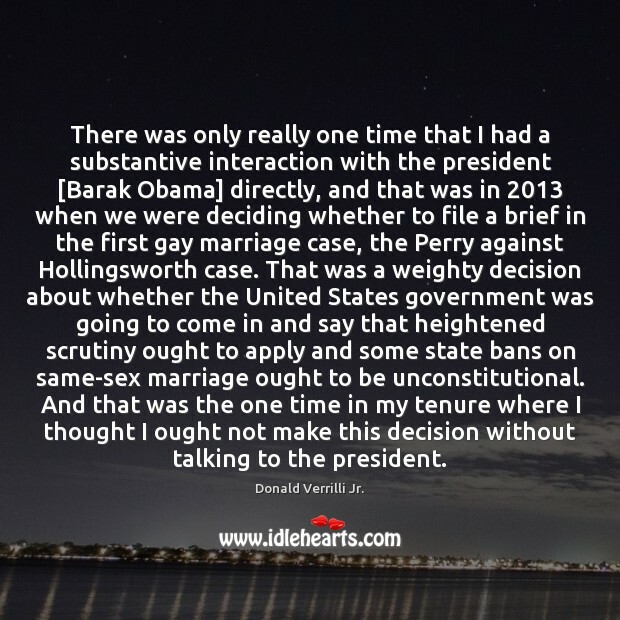 And he had given an answer that you might read as him saying it wasn't a tax. I think what he said was, "It isn't a tax increase on all Americans." 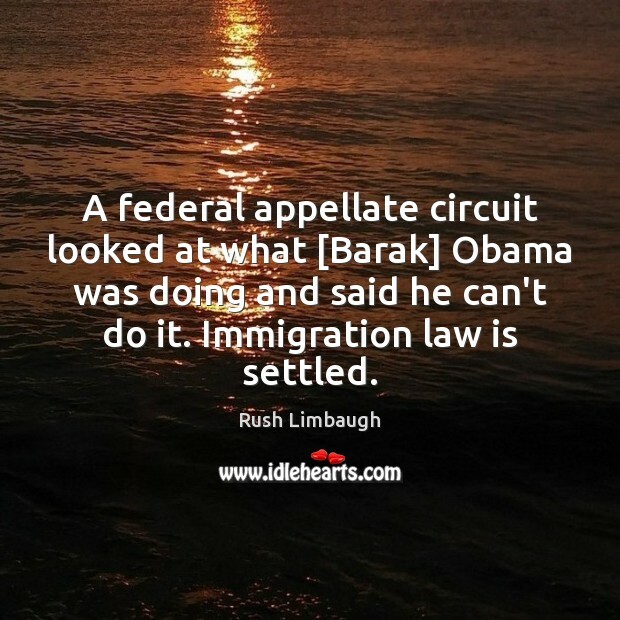 A federal appellate circuit looked at what [Barak] Obama was doing and said he can't do it. 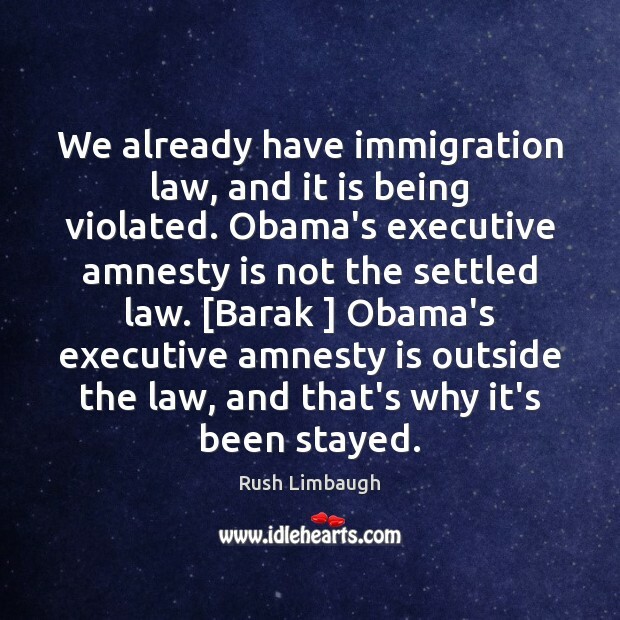 Immigration law is settled. The Government honoring our treaties and sovereignty is first and foremost. 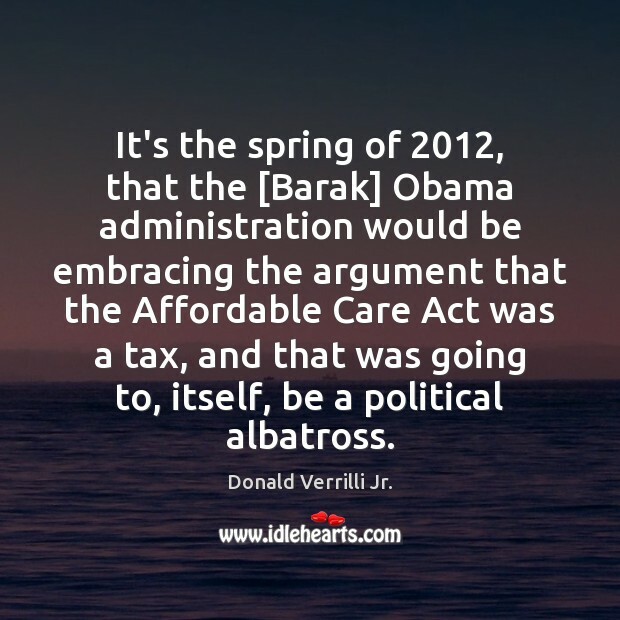 These issues are still the top priority which [Barak] Obama, if elected, has promised us. For us, we should implement the most impor-tant programs right now: they are programs to teach the children a positive sense of dignity, self-worth, and the importance of sustaining their culture, history, language and honor as a people.